VALUE IS IN THE LAND. 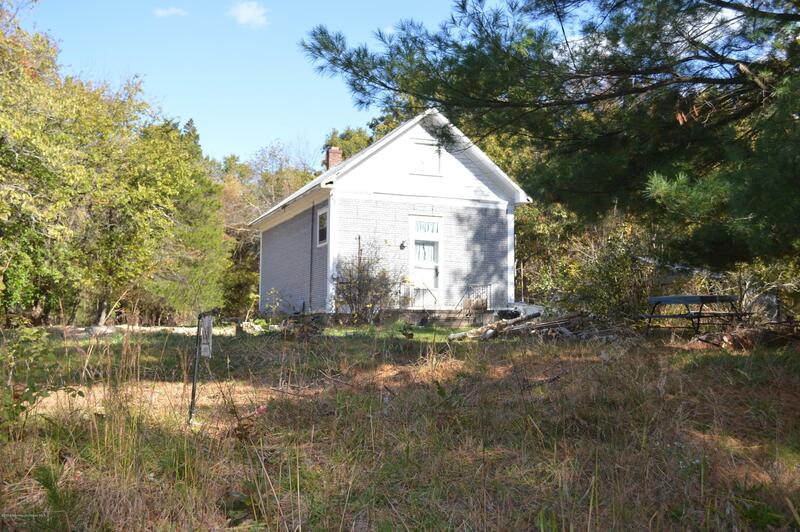 Build your dream home on 3.23 Acres of property ready for redevelopment. Property located in a beautiful single family neighborhood. Great opportunity for investors and developers.